"Perhaps the single greatest cause of the World War II was born out of the Peace Treaty that ended World War I: The War guilt clause." 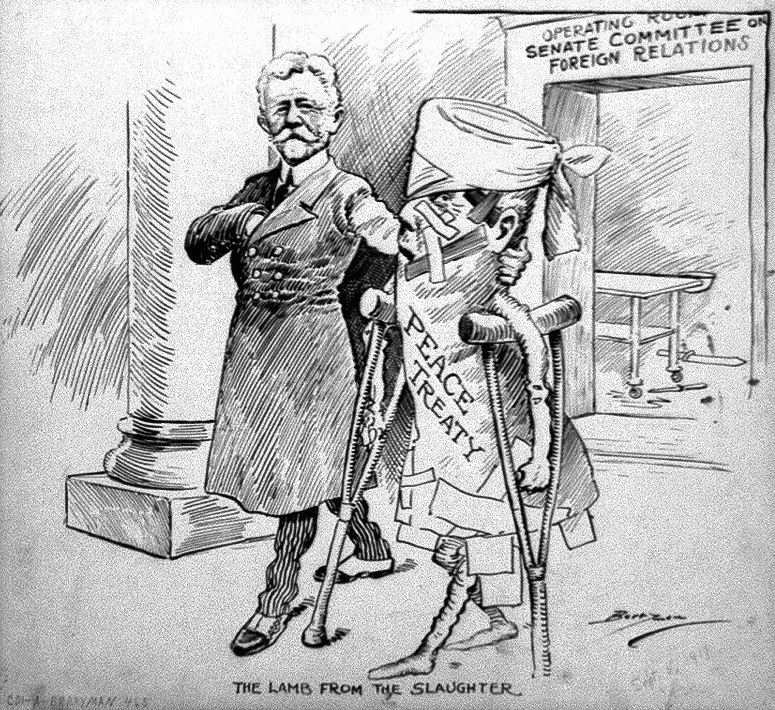 Summary: The War Guilt Clause was put in place following the Paris Peace Conference. It declared Germany 100% responsible for the war and made them pay for the damage done by the war.